Australian technology innovator Lakeba, who has launched over ten new ventures in the Australian market since 2016, today announced the $20M sale of their Paid by Coins venture to Mobecom (ASX:MOB) only seven months after launching the platform in early 2018. “Lakeba built, deployed and exited the Paid By Coins business in less than seven months, achieving what few startups have before them. This accelerated acquisition timeline demonstrates the rigour and depth of Australian innovation and sets a new benchmark for the rapid commercialisation and sale of market-relevant, high demand emerging technology solutions,” said Giuseppe Porcelli, CEO and Founder of Lakeba. Paid by Coins is a secure payment solution for consumers, enabling crypto payments to be automatically converted to Australian Dollars and remitted to any billers on the BPAY network or to any Australian bank account. It is transacting over $700K in monthly transactions. “Looking at the timeline of startups and how companies build, deploy and exit their business, this can typically take several years before the business model proves itself. 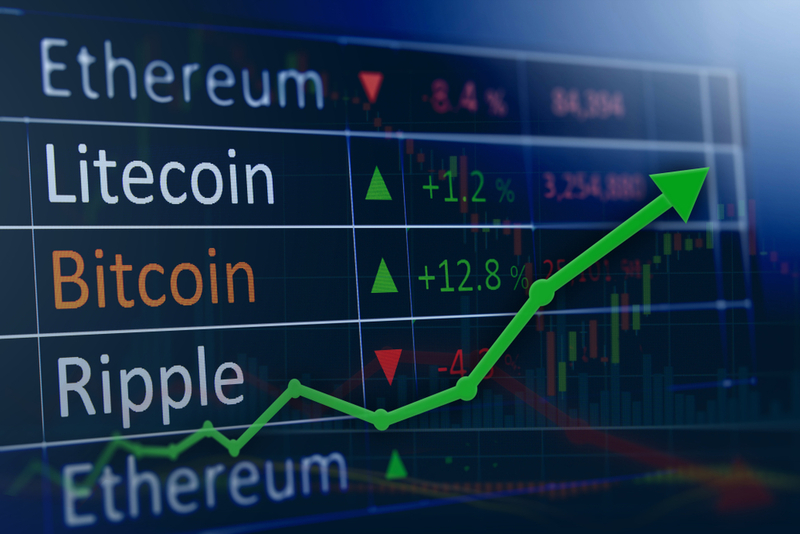 Given the rise and rise of cryptocurrency and the volume of funds being put through Australian crypto exchanges, close to $4B last year [i], we believe Paid By Coins entered the market at the right time and has grown into a viable, high performing business,” said Giuseppe. The acquisition is a natural evolution of the partnership between Mobecom and Lakeba. Earlier this year Mobecom announced Lakeba as their blockchain developer partner to build the cryptocurrency solution, AirCrypto for their customer loyalty platform. The business relationship has evolved rapidly since then. Neil Joseph, CEO of Mobecom notes the acquisition is in line with their growth strategy and will help to rapidly advance the business in the cryptocurrency and blockchain realm. “Mobecom’s acquisition of the Paid By Coins payment gateway will help to consolidate our position in the cryptocurrency and blockchain sphere and progress the adoption and implementation of emerging technology to help future proof and drive greater business resilience for Mobecom,” said Neil.